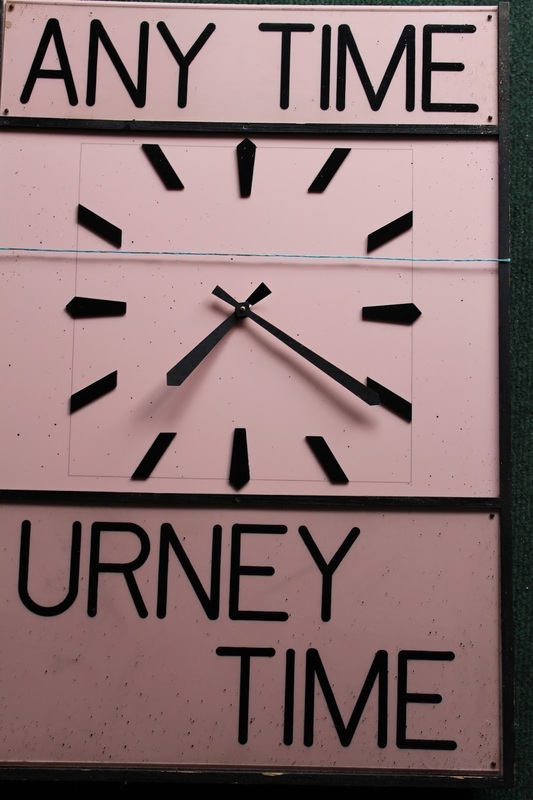 Urney Chocolates was established in 1919 by Eileen and Harry Gallagher at Urney, Co. Tyrone. Mrs Gallagher set up a sweet making factory in her back garden in an effort to provide employment for locals who were emigrating due to lack of employment. In 1924 the factory was destroyed by fire and it was moved to Tallaght in Dublin. 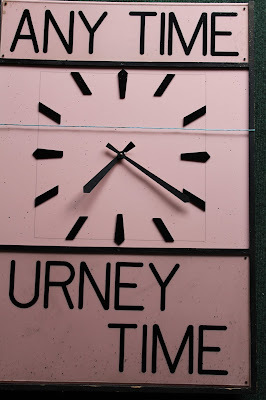 By the 1960s Urney Chocolates was employing one thousand workers and was then one of the largest chocolate factories in Europe. In 1963 W & R Grace, New York, purchased the company. In 1970 they sold it to Unilever who changed the name to HB Chocolates. The company ceased production in 1980.